Look, I’m not going to try to defend this movie, but I was kinda looking forward to watching it. Come on, the two Coreys, together, in a stupid teen comedy. My biggest surprise was that Heather Graham is the “girl” of the movie, which I’d completely forgotten. Also, this really is Haim’s movie, with Feldman playing a secondary role. 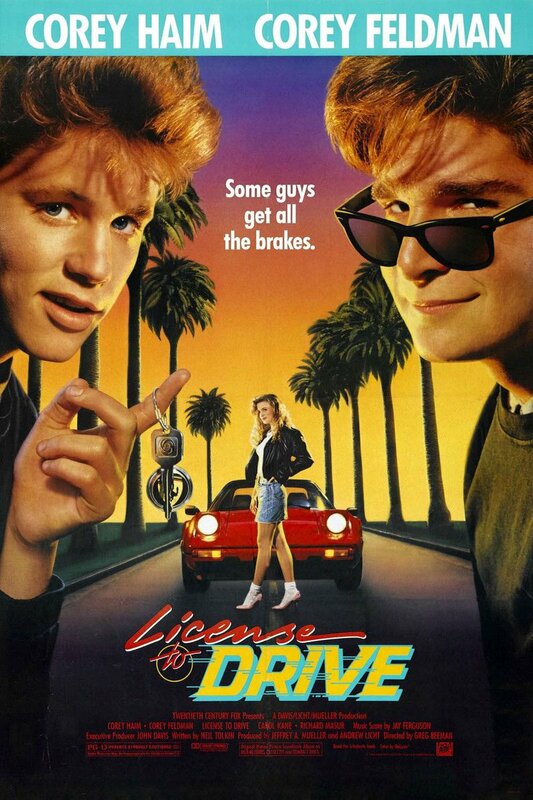 It’s not a good movie, but it was fun to dive back into that era of teen comedy, at the “height” of the Coreys.